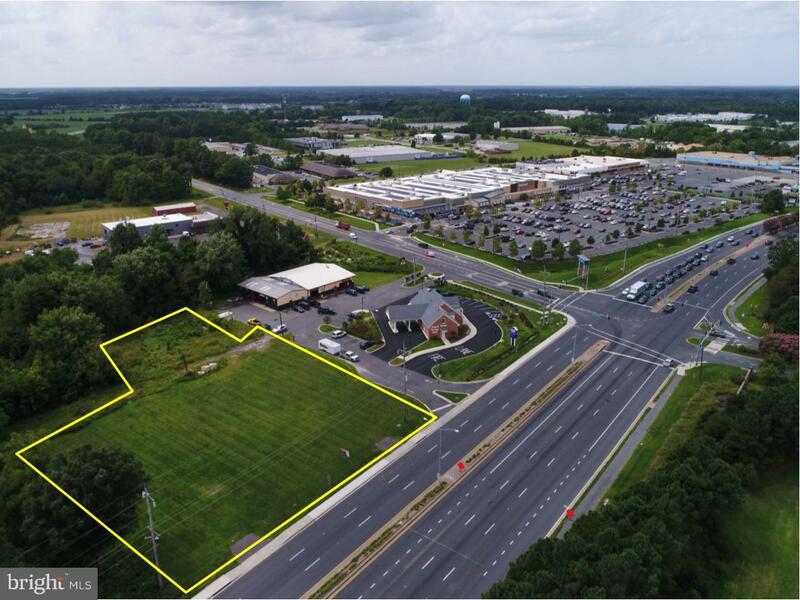 1.47 acres of commercial land on US Rt. 50, Ocean Gateway. 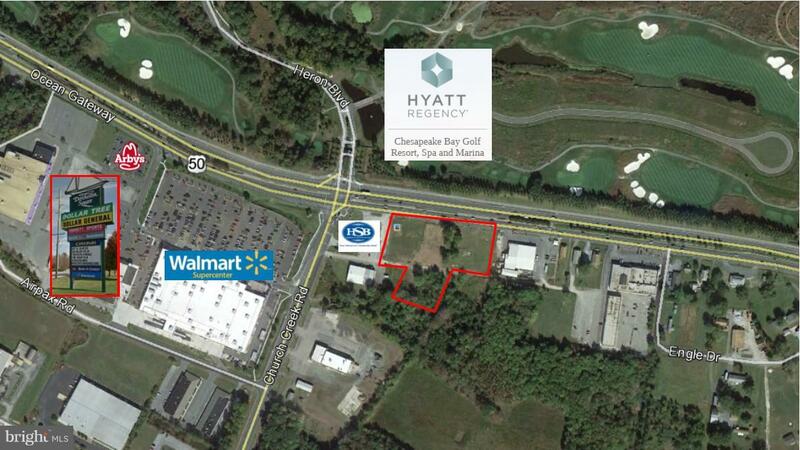 Located just east of MD Route 16. Over 275' frontage on US Rt. 50. Traffic count is over 30,000 cars per day at this site. City services are available in the street.